For the preparation of the exam, everyone has different ways of preparation. You should always try to study hard before any examination so that you can get better results. There are many students who get stresses before exams even after preparing for months. First of all, you should always remain calm and believe in your preparation that you can score higher. The graduate record examination (GRE )is an essential way to take admission in Graduate school or business school application process. 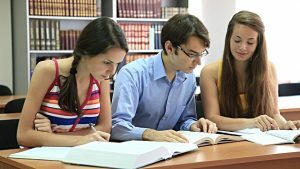 GRE score is required for admission to graduate exams and a multiple choice Computer Based standardize exam which especially to does MBA. Scores are developed by administrators to compile the qualifications and prepared a net for graduate level or academic work of students. 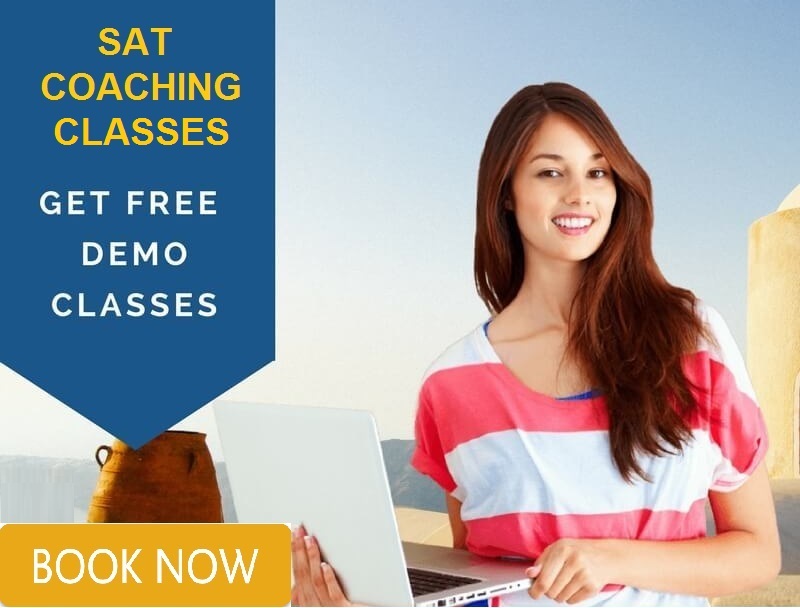 If you want to get the best grades in this course then you need to join a professional Institute which helps you to improve your academic record and you will get the best score in exams. IELTS Difficulty – Know what to expect? How to prepare? Anyway, how hard is the IELTS Preparation? Numerous test takers struggle with comparable issues with regards to the IELTS exam. ‘IELTS difficulty’ is no uncommon event. Today we’ll look at the sections of IELTS troubles students confront. We will address the most difficult IELTS test parts. We’ll examine the normal IELTS exam preparations difficulties and key tips and methodologies to maintain a strategic distance from these issues. Some proven methods to get success in SAT exams ! hermes belt for sale on Some proven methods to get success in SAT exams ! mlb jerseys on Some proven methods to get success in SAT exams !